2018 was a subtle year full of upheavals especially for the iron and steel industry. 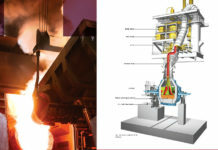 Steel360 compiled insights which could help in determining what can be expected from steel industry in 2019. 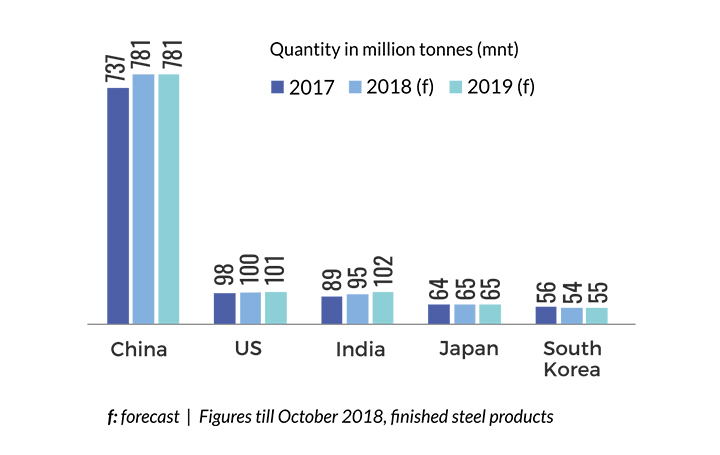 After a contraction of -3.0% reported in 2015, global steel demand is continuously growing and as we are entering in 2019 the demand for steel is expected to remain on the positive side. While the robustness of steel demand recovery seen in 2017 was carried forwarded to 2018, risks have also increased. Rising trade tensions and volatile currency movements are increasing uncertainty in the global steel industry. 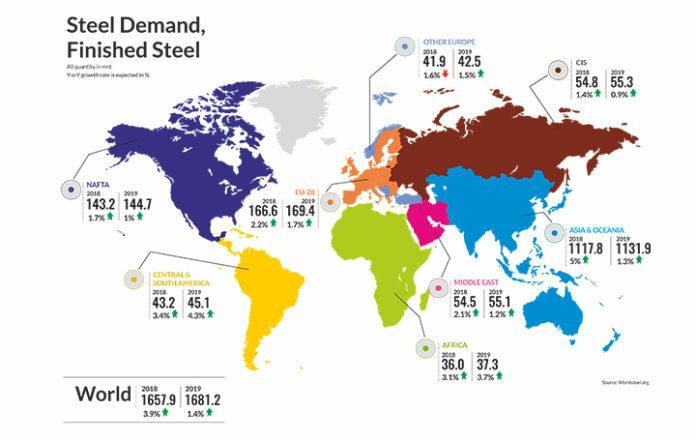 The Short Range Outlook of the World Steel Association (worldsteel) projected that global steel demand will reach 1,657.9 Million Tonnes (mnt) in 2018, an increase of 3.9% over 2017. For year 2019, it is forecasting that global steel demand will grow by 1.4% reaching to 1,681.2 mnt. 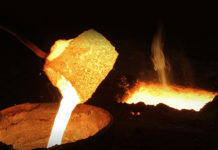 The report is also forecasting that the demand for steel in the developed world remains healthy, while in the developing countries steel demand will continue to recover amid challenges. 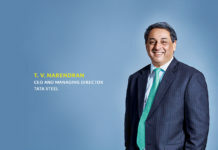 India’s steel demand is increasing every consecutive year and in 2019, it is being forecasted by worldsteel that it will overtake the United States in steel demand. The demand will be supported by improving investment and infrastructure programmes. Stressed government finances and corporate debt weighs on the outlook,” the body added in its report. Domestic HRC prices have corrected by ~4% in the last month to INR 43,000/t (Mumbai). However, we note that China export prices have corrected much more, down 15% in the last two months with spot at USD 512/t CNF India. With Indian domestic prices outperforming regional prices, domestic prices are now at 3-4% premium to import parity vs. 4- 5% discount history. According to the report of Macquarie it is expected domestic prices to correct by 5-6% in Jan-19. Domestic steel consumption growth remains robust with FY19 YTD (Year to Date) growth at 8.2% YoY till Nov-19. 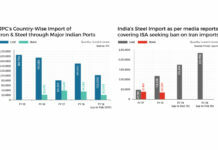 Imports and export run-rate too remains steady where India remains a net importer of 1mntpa. However, with domestic prices outperforming regional prices, we expect net imports to increase in Dec18- Mar19 period. Higher imports will further put pressure on domestic prices and bring it close to historic discount levels of 4-5% on import parity. Coal-The significant rise in thermal coal production does support the rising steel production in the country, which particularly finds application in Sponge Iron industry. However, its availability to the steel sector has also been scare, as the government continues to prioritize power plants for their supplies. 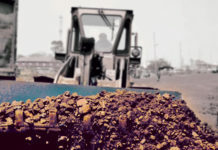 There has been an upsurge in imports coal sourcing. 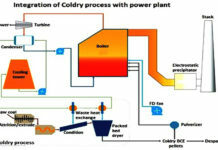 According to Indian Captive Power Producers Association (ICPPA), whose members include players from key sectors such as steel and aluminium, most captive power producers are facing severe shortage of the fuel which may lead to closure of plants. “The coal-based steel, power and aluminium plants continue to face supply-related issues due to unavailability of adequate railway rakes,” ICPPA secretary general Rajiv Agarwal said. The Steel Secretary Binoy Kumar said the government is also taking measures to resolve the logistic issue for smooth supply of raw materials. Both, Iron ore and coking coal prices remains strong notwithstanding the steel price pressure. 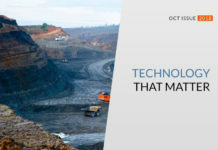 Coking Coal, spot at USD 228/t FoB Aus, 3rd Quarter 2019 average of USD 220/t is 15% higher than 2nd Quarter 2018, impacted by supply restrictions in China. Whereas iron ore remains steady in USD 65-70/t range with higher-than-expected China steel production growth. With steady costs amidst declining prices we forecast 2H19 margins of TATA, JSPL to be USD 30-40/t lower than 2nd Quarter 2019 levels. Given the lag on costs and contracted volumes, Macquarie expects a down-trending margin with 3rd Quarter 2019 margins to be lower than 2nd Quarter 19 and 4th Quarter 19E margins to be lower than 3rd Quarter 19E. China’s steel demand is being forecasted to remain flat at 781 mnt in 2019 as the nation’s economy undergoes “rebalancing” and environmental regulations become more stringent. From last two years, China is holding around 49% share of the world total crude production but China’s steel demand growth is expected to decelerate in the absence of stimulus measures. Demand in the ASEAN region is expected to resume its growth momentum backed by infrastructure programmes in 2019 and onwards. 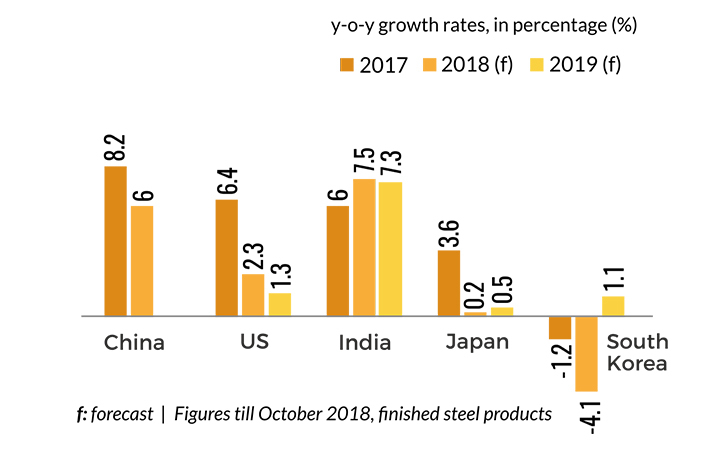 Steel demand in developing Asia excluding China is expected to increase by 5.9 per cent and 6.8 per cent in 2018 and 2019, respectively. 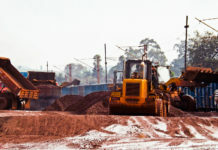 Brazilian Multinational Corporation engaged in metals and mining Vale S.A. and other miners in Canada, Europe and Russia are planning to propose a switch to 65% Fe fines index pricing in pellet contracts from the 62% Fe benchmark IODEX has been met with concern in the steel industry. Trade War Truce is an announcement of ceasefire amid the ongoing trade war between the two countries (i.e. US and China). The announcement of trade war truce between Unites States and China eased the trade tensions between the two countries for 90 days. For now US will postpone rising tariffs on Chinese imports for a fixed period of time while China pledged to purchase more US goods among others making trade war truce a win-win situations for both the countries. The demand from the large metal-consuming sectors is expected to grow strongly next year. 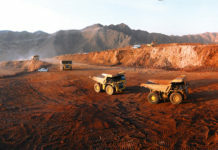 Similarly, demand for other essential metals for the manufacturing of electric vehicles like the demand for copper, aluminium and nickel will increase further. Besides, ongoing global growth in construction sector activity and the worldwide planned infrastructure investments also provide a good basis for sustained demand for industrial metals. In a market situation where demand is growing faster than supply, prices tend to rise. 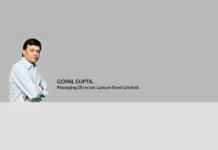 The government of India is keeping a brave face and its focus areas for the new year include increasing per capital steel consumption, finding new markets for India-made steel and a shift in the industry’s attention towards production of special steel. The government has fixed a target to ramp up the country’s crude steel production to 300 mnt by 2030 from about 138 mnt at the end of March 2018. The target for the per capital steel consumption is 160 kg by 2030. 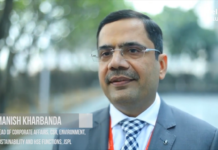 India is number two in the world in terms of steel output and as the production is growing, it needs to look for markets locally as well as outside India, he said. “Market is possible when consumption also increases. 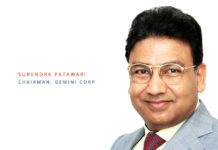 Our focus in the new year will be to increase the per capita steel consumption in India,” he said. The focus in 2019 would also be on increasing the output of special steel in India, the minister said. Minister added the Indian steel sector is full of opportunities and the country must aim to grab the numero uno position in quality steel production. Steel Secretary Binoy Kumar said steel players, especially the PSUs, will have to produce more value-added products in the coming years. The aim will definitely be to increase the output of special steel in the country, while the PSUs would need to ramp up their overall production, he said. Kumar also assured that the government would strive to ensure better availability of raw materials, which has been a key demand of the industry. Indian Steel Association (ISA) Secretary General Bhaskar Chatterjee said the domestic steel demand outlook in China is not optimistic and this situation raises fear of large export volumes from that country. “We hope that 2019 will not see the spectre of large scale dumping of steel in India,” he said.